Ride, Monsters, Ride! 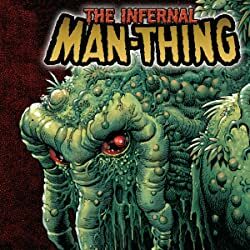 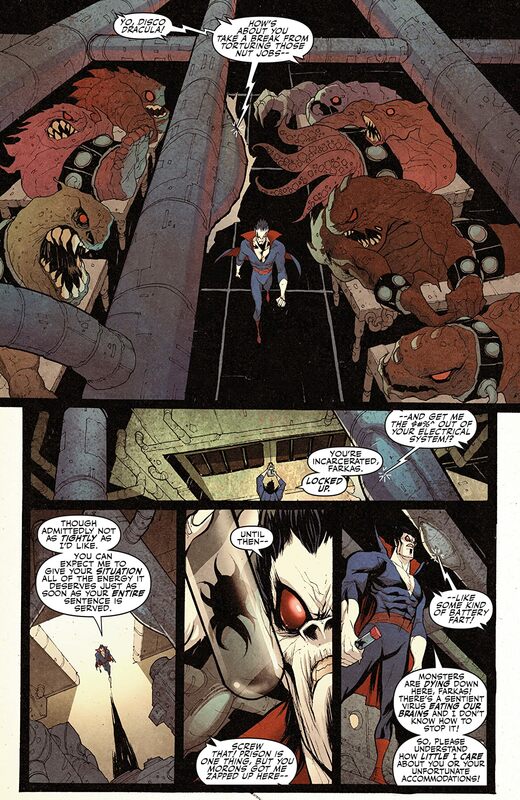 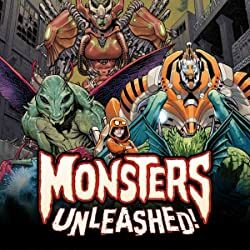 Humans are being killed in a wave of monster attacks...but the monsters are innocent! 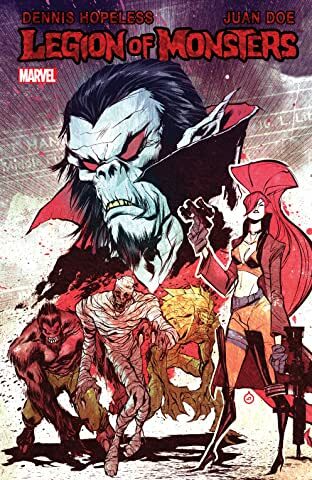 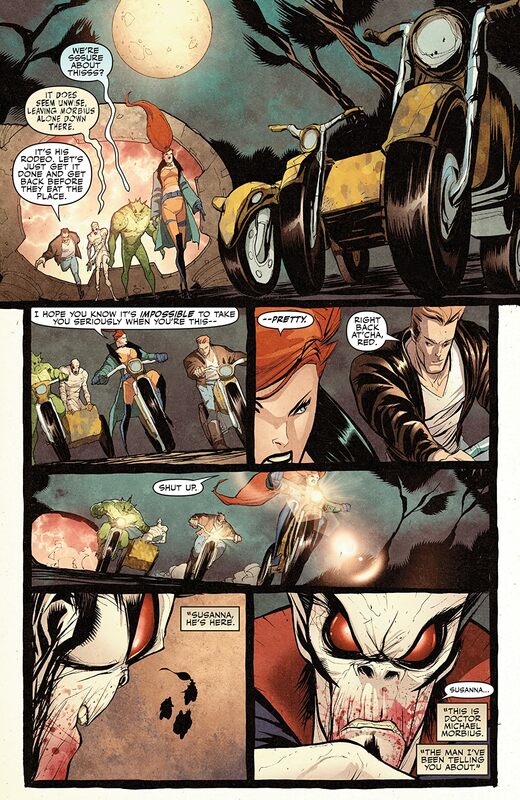 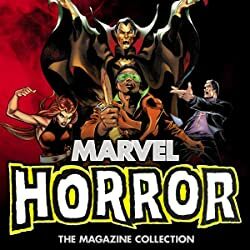 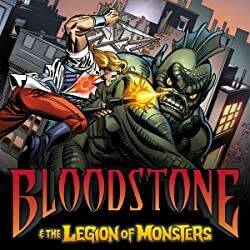 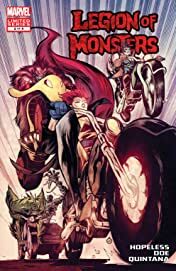 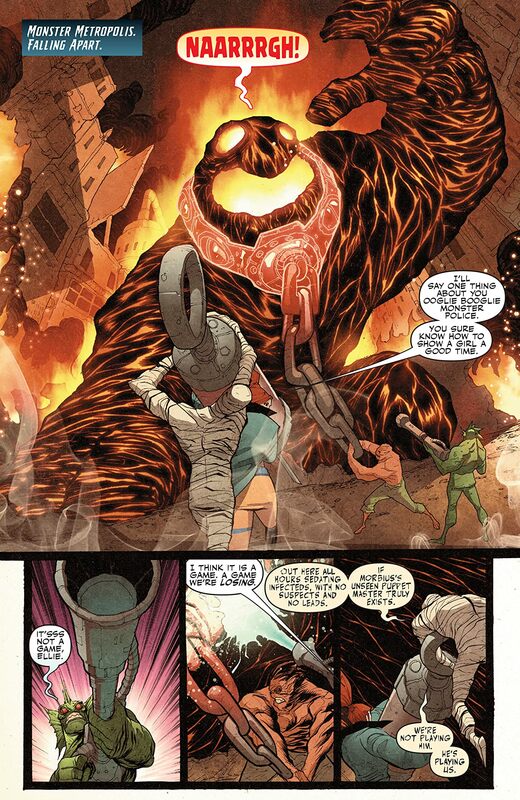 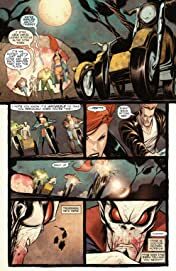 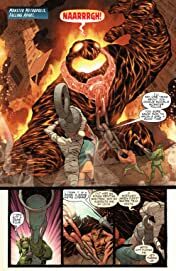 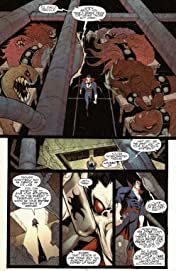 With a mystery murderer on the loose, and the survival of humanity at stake, Elsa Bloodstone and her sworn enemies the Legion of Monsters team up and hit the road!